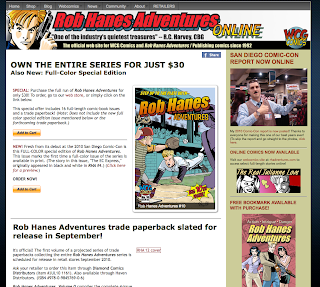 In keeping with the march of progress, I've added some animation to the website: on the front page, this takes the form of a slideshow of Rob Hanes Adventures cover art, which also can be found on the online store page. This blog is now a permanent link on the main navigation menu at the top of each page of the website. It previously was buried under "Community links," but given the increased importance of blogs in promotion, I decided to give it a more prominent spot at the website. 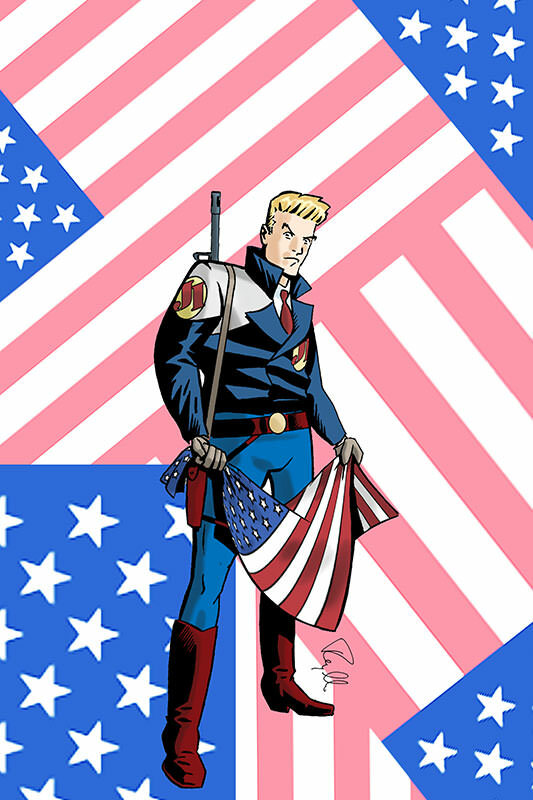 These changes are in addition to several changes I've made to the website over the past year, which has included widening the default width of the website's pages and slightly redesigning the banner images at the top of each page. I should add that I've also made a few tweaks to the blog as well, which has included changing the overall theme/design of the website (which also featured a larger width). Another long overdue change is the addition of "Share" buttons that appear at the bottom of each post that allows users to more easily share this link with others, particularly on social network sites like Facebook (and, yes, you can find me there too).